← In a world where time becomes more valuable than brains. 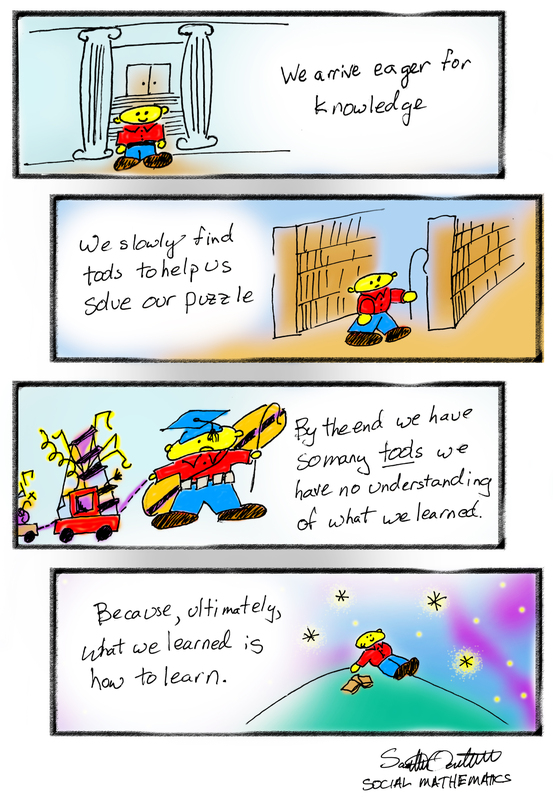 Image | This entry was posted in Learning and Teaching Math, Original Comics, Social Mathematicians. Bookmark the permalink.